I am new to reading other runners blogs. I find it very interesting when I stumble upon a blog from another country. I love getting a small snapshot of such interesting places. 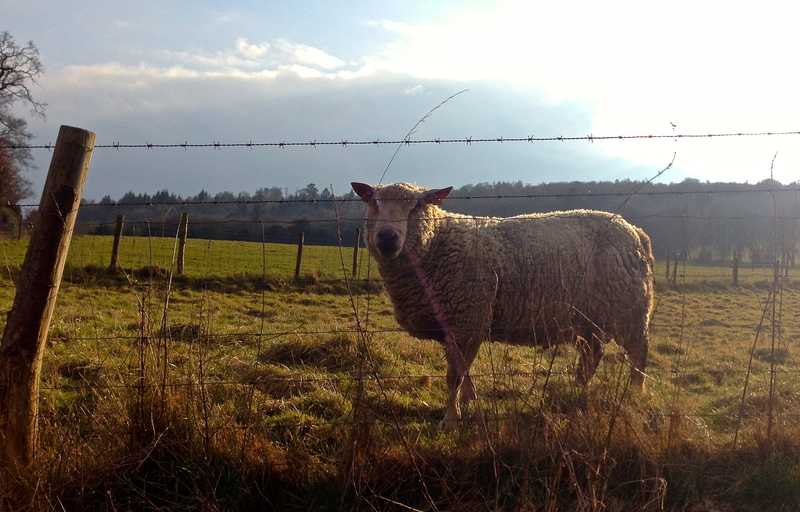 When I saw your picture of the sheep it made me smile…as I, myself, had a short “staring contest” with a cow during my run on Saturday. Greetings and Happy Running to you! From Alabama, USA. Hi Juju! Thanks for the nice comment. Nice to think of us both running on the same day, saying hi to the animals, thousands of miles apart! Good luck with your own running and best wishes from England.